The divestment of PT Freeport Indonesia has entered a new stage. After the signing of the Head Of Agreement (HOA) dan Sale Purchase agreement, PT Indonesia Asahan Alumina (INALUM ) received plenty of criticisms. 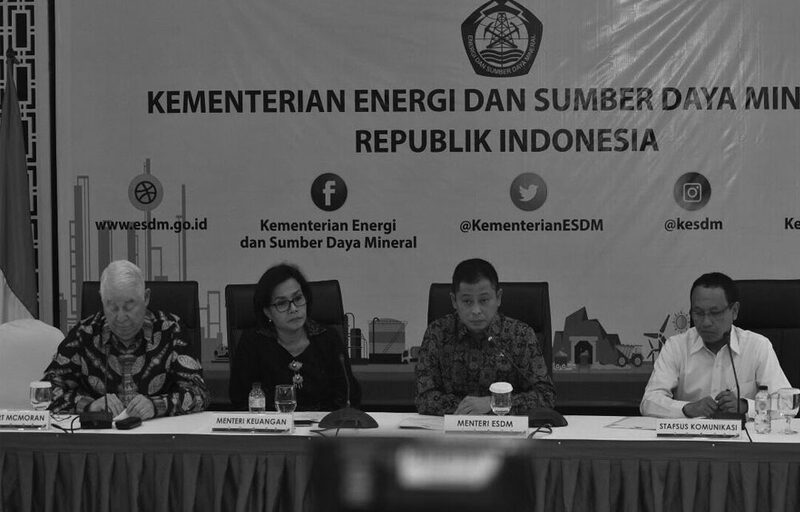 The Chairman of the House of Representatives’ Commission VII, Gus Irawan Pasaribu said that INALUM never considered the BPK’s audit result, which showed that the State had suffered Rp185 triliun in environmental damage because of Freeport’s mining activities.